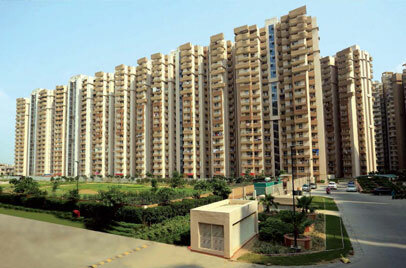 The Supertech Group is among the giants of construction in the related industry. The Group was found in the year 1988. 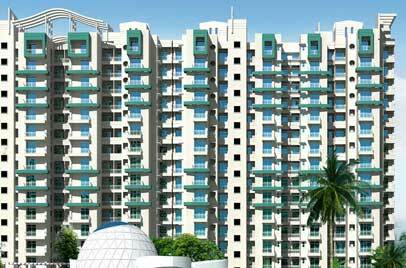 Established under the energetic leadership of Mr. R. K. Arora, Supertech has led to creation of various landmark projects. 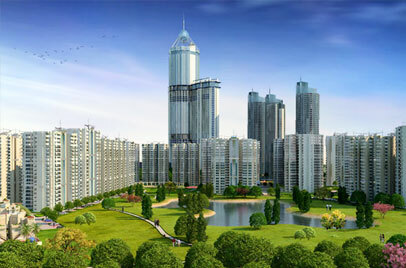 The leaders and skilled professionals of the company have worked towards launching out of the league projects and take the real estate sector at next generation level. 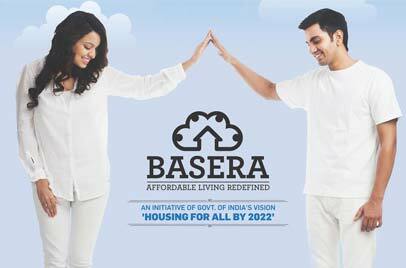 After the 25 years of expertise they have allocated over 10,000 constructed units and around 1000 commercial projects have already be introduced by them. 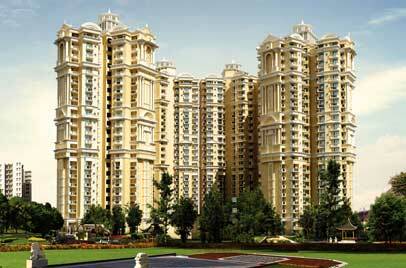 The Supertech Developers have contributed their skills in field of Hospitality, real estate and construction. The company was founded in Near Capital Region and till date they have launched enormous projects in Uttarakhand, Uttar Pradesh and Haryana. 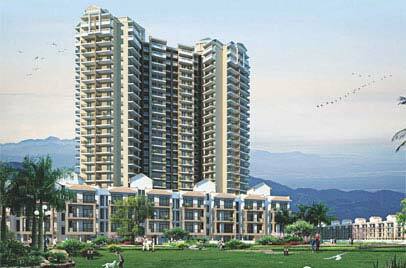 In fact, in southern region at Bengaluru they are introducing their new projects. The company is developing projects in different verticals of real estate like residential, townships, commercial, retail, office spaces and hospitality. With more than 33 million sq. 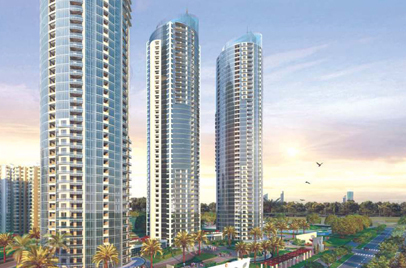 ft. of residential and commercial entities already converted the Supertech group has around 40 on-going projects worth Rs. 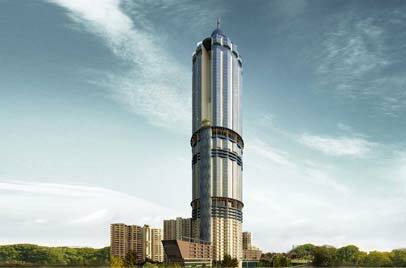 14,000 Crores in hand & still the company has over 75 million square feet under construction.